Begin to define, measure and track your students’ college, career and life readiness outcomes today. 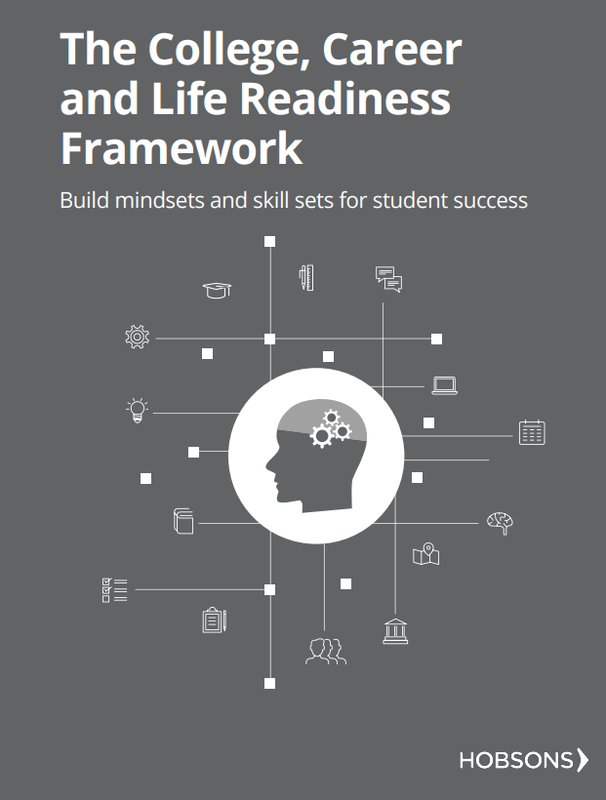 This CCLR Framework gives educators a practical toolkit to help students in grades 6-12 master six competencies that they must achieve to be college, career and life ready. What's included in the framework? Thank you for your interest in the framework! Click below to get your copy.